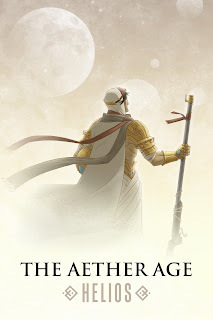 Yesterday, we settled a few remaining details and finalized the table of contents for The Aether Age. We will be announcing it very soon at the Aether Age blog. 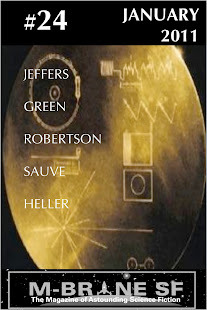 This is a bigger and more complex project than I had imagined it would be be when we started, and, because of the shared-world nature of the book, a lot different than compiling an anthology of unrelated short stories or even a themed collection. The stories selected for The Aether Age will comprise much more than a theme--they will open windows into an astonishing new world. This is going to be a very cool book. Is that the cover? Looks so cool. Can't wait to read it.